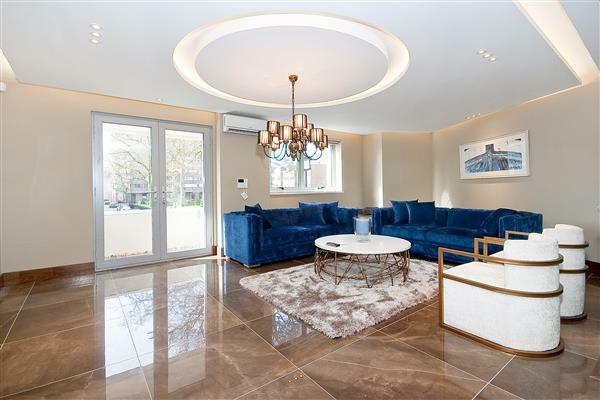 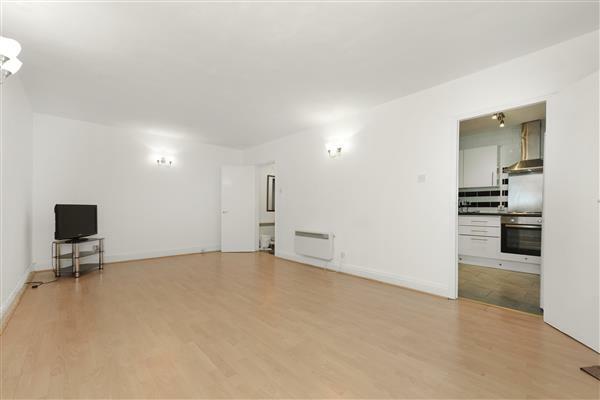 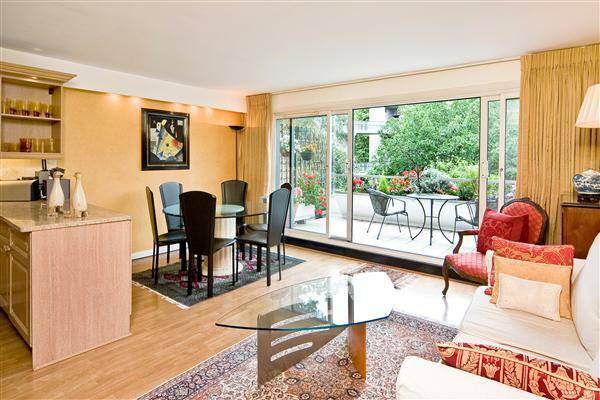 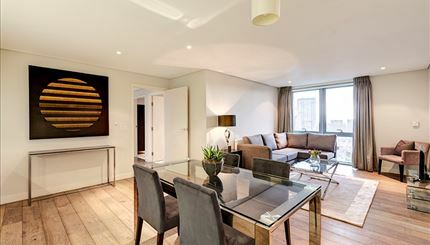 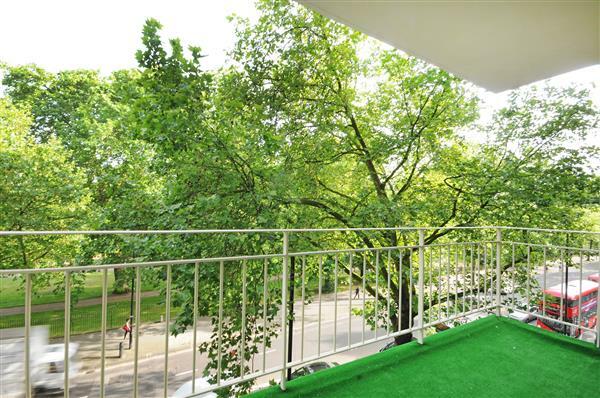 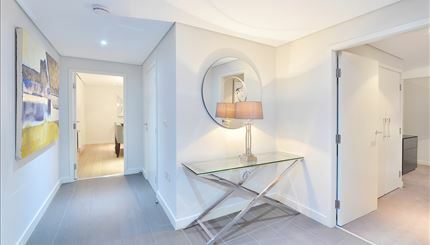 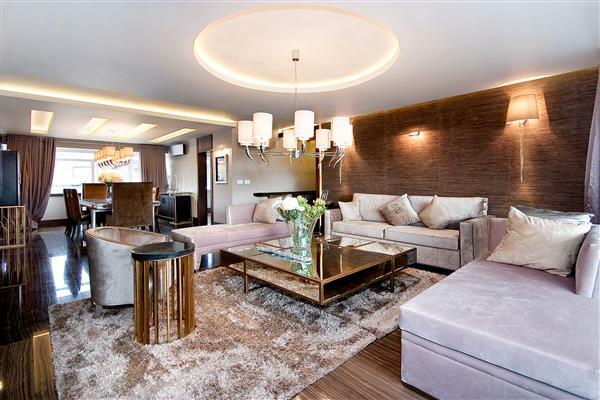 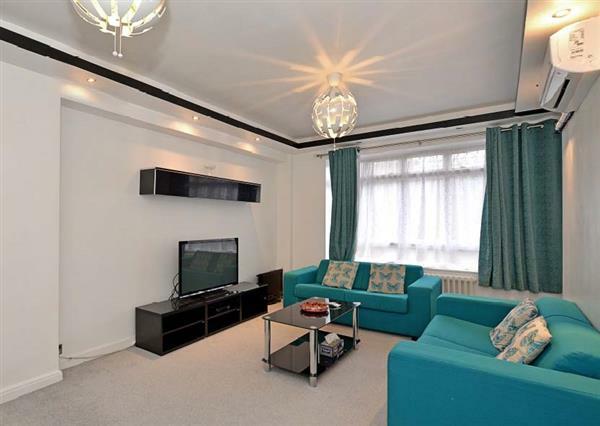 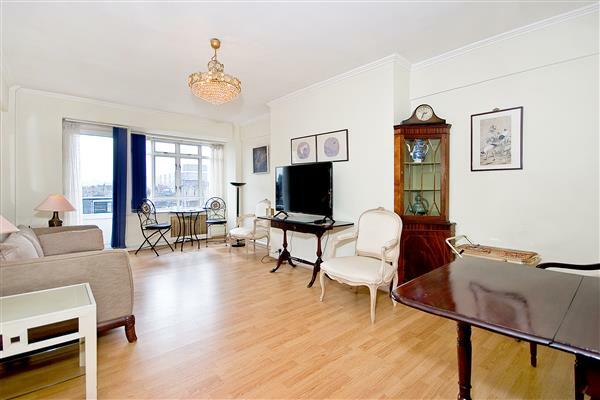 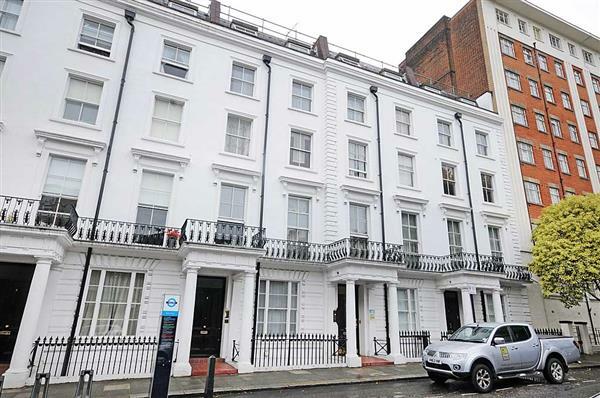 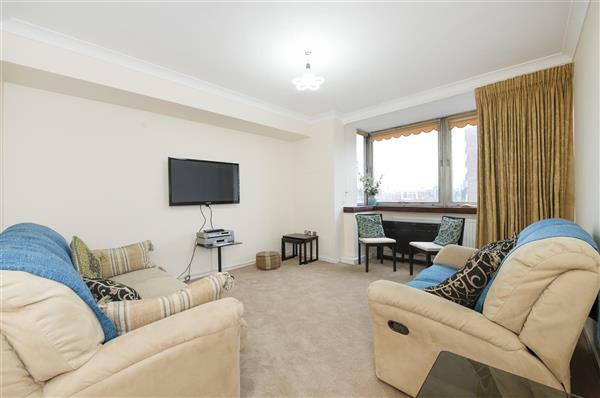 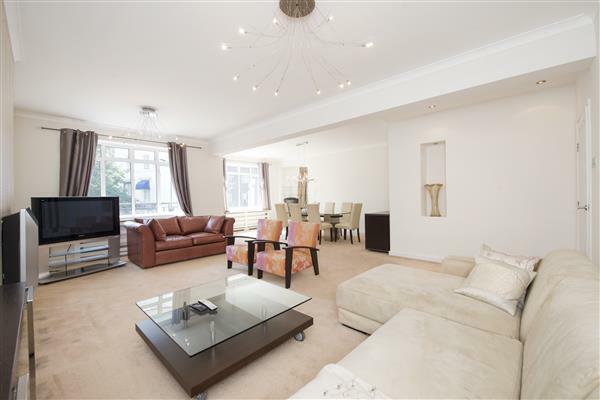 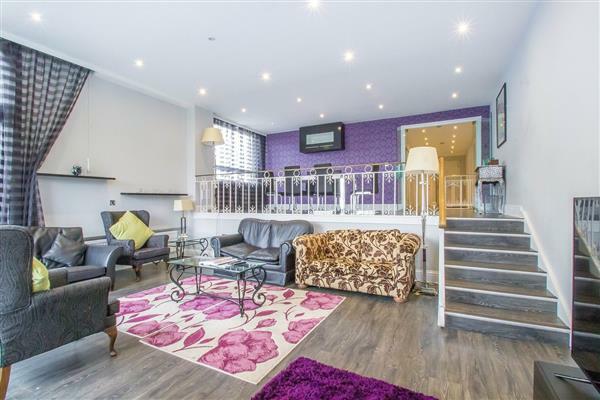 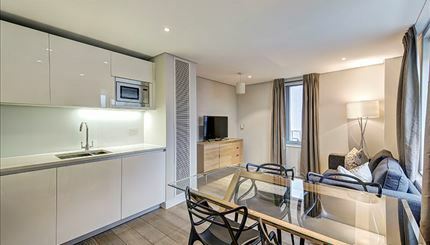 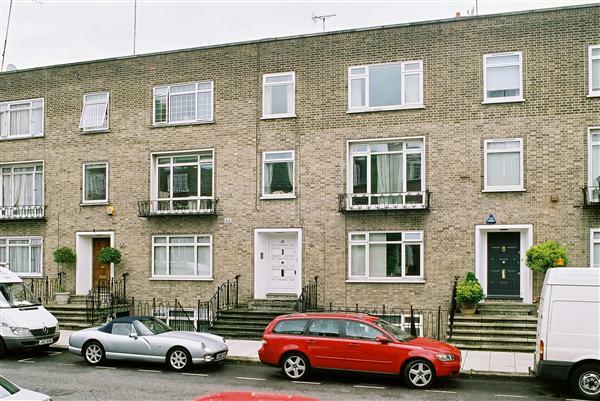 Paddington Basin is a very sought after location due to its great transport links and amenities. 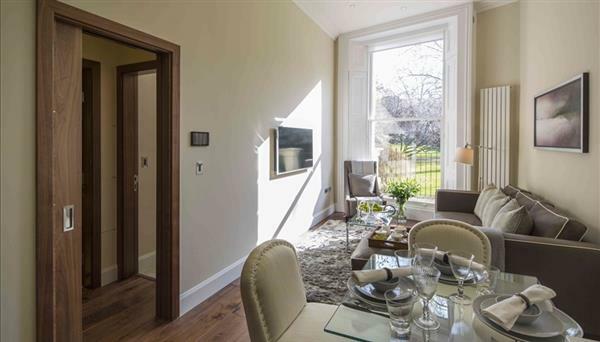 Located a short fifteen minute train journey from Heathrow Airport, the area offers a good range of schools, shopping and dining options. 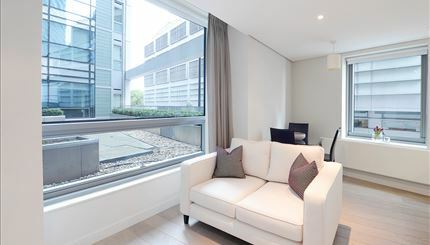 The properties range from luxurious modern new developments in the Paddington Basin to classic period houses and conversions.